Writing great content is essential. It's also important to complement your written content and catch reader's attention through an image, video or illustration related to your blog post. Creative media helps increase the engagement and allows blog readers understand whether the post is relevant and interesting to them. Remember to optimize image size, so that it's just right for blog layout and doesn't delay page loading. Too much content on a single page takes time to load and makes the blog less responsive overall. This affects blog readers as well as search engines checking your updates. Most blog readers might not be patient and wait till the page loads completely. As well as search engines favor websites that load fast. In this context, 5 to 10 blog posts on a single page is recommended. 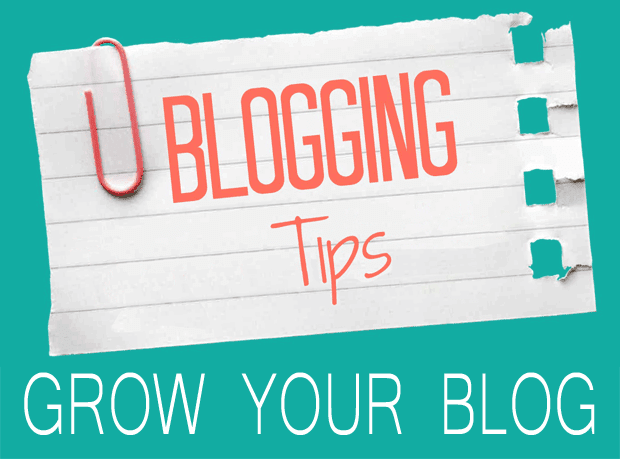 Check the next link for more related blog tips. As now many say - "Content is King, Distribution is Queen". Having a new blog post published on your blog is a great start. To have it read and reach out to more blog readers - the content has to be distributed and brought right in front of the readers. There are multiple social platforms where readers spend their time. Depending which audience you are targeting, share and promote your blog on social media platforms that are common to your potential blog readers. Our goal at BlogUpp is to support you in that through multiple content distribution channels, by helping bloggers connect, feature blogs and help readers discover authentic blog content. Note that we also share your blog to Facebook / Twitter, when you enable cross-posting feature. Be advised to check your cross-posting from time to time to maintain it active, as described here. Blogs updated more frequently are generally favored in search results, keep blog readers more engaged and loyal. Blogging takes time and it's understood that some bloggers make pauses in publishing to their blogs. Nevertheless, it's recommended to write in the blog at least once in a while, to let existing blog readers know that they still should follow the blog. Note that as part of blog curation process we might deactivate the blog service for blogs that haven't been updated for more than 6 months. After a while without posting it is advisable to re-submit your blog with us in order to reactivate content distribution. Blog syndication services rely on RSS feeds to pull and distribute content accordingly. For feeds generated by third party services (like Feedburner) it's worth checking them periodically to make sure they are functional and valid. During our blog review and periodical analysis, we are noticing feeds becoming invalid, while the blogs themselves are active. Note that feed errors may also be caused by certain uncommon symbols inserted in your blog posts. For tips on fixing blog RSS feeds, please check this blog post. Established bloggers with a solid audience need to consider upgrading their blogs, in order to sustain blog growth. That includes, among others, moving to a professional custom domain, re-evaluate the publishing platform, update the template and design as per blogger's posting needs. Blog upgrade requires preparation in advance, such as securing your desired blog domain name early and studying content migration options. Full time bloggers or teams of bloggers publishing to shared blogs more than a couple of blog posts per day, might also consider amplifying blog content distribution with premium options.